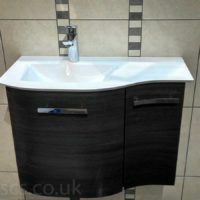 Bathroom furniture, showers, tiles and more! 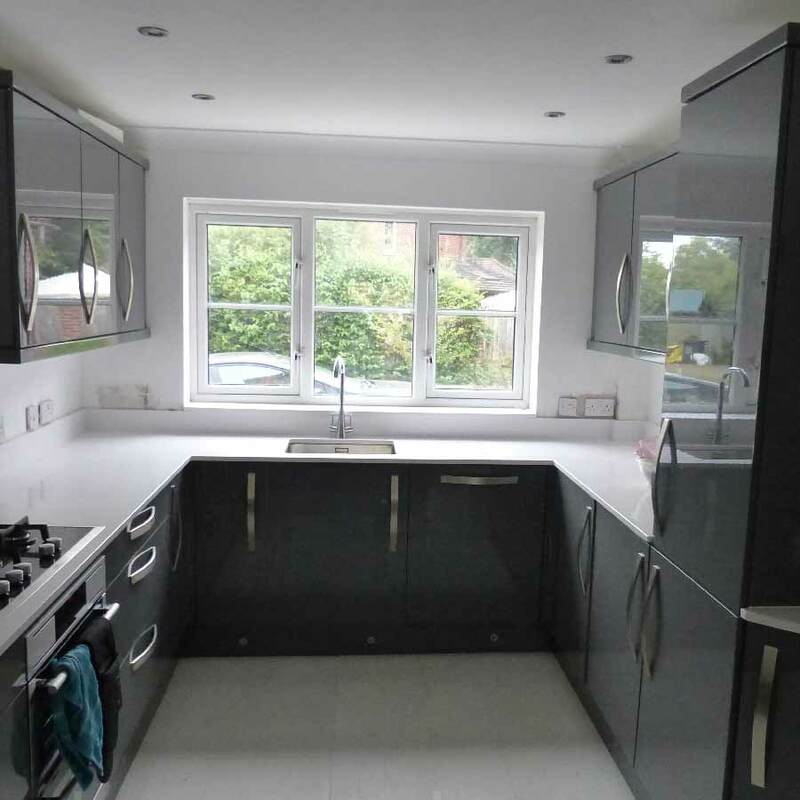 Kitchens, tiles, taps and more! 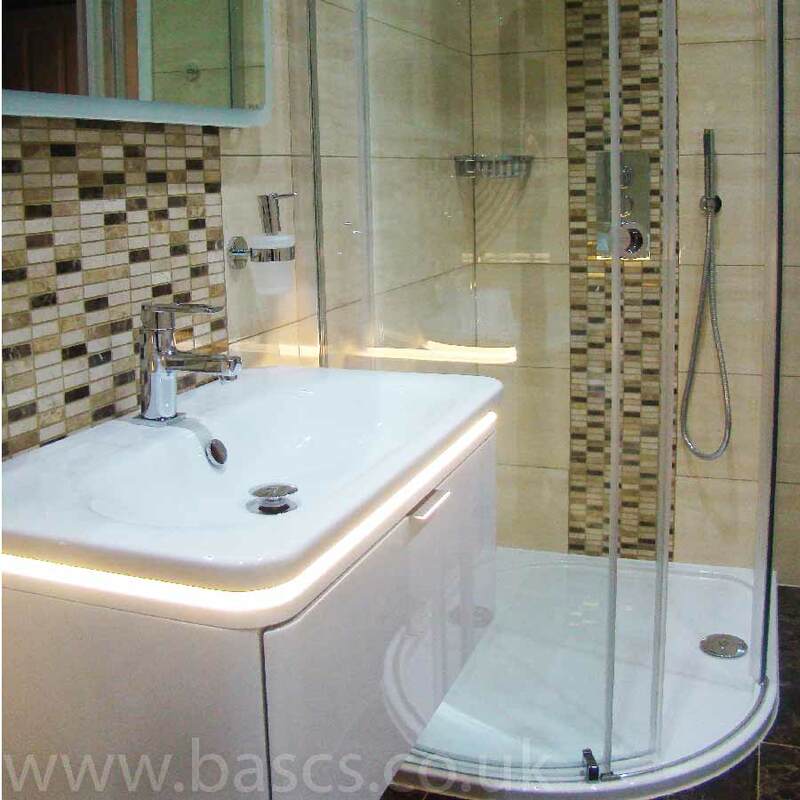 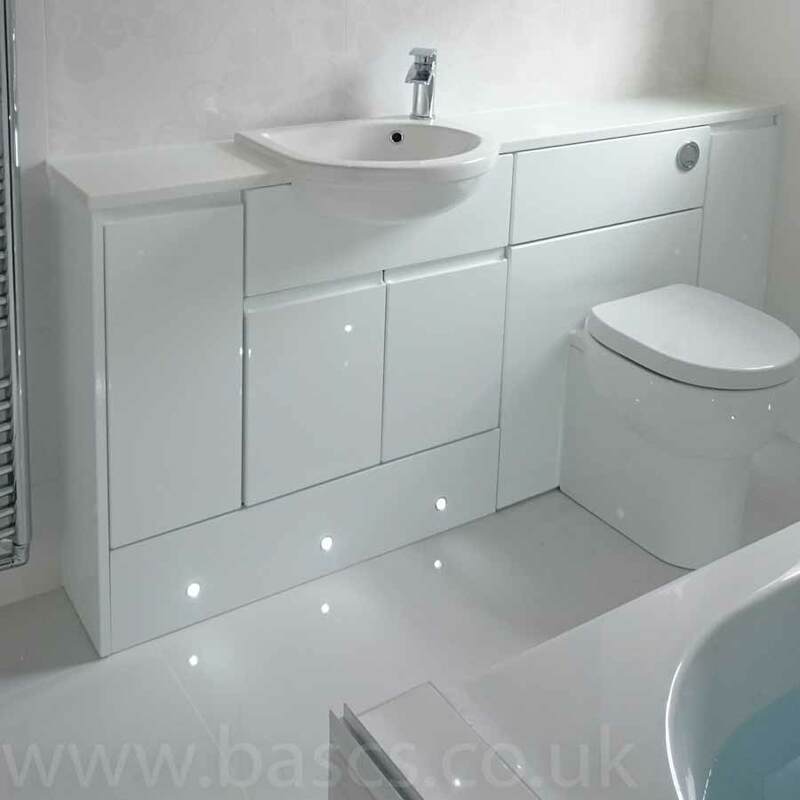 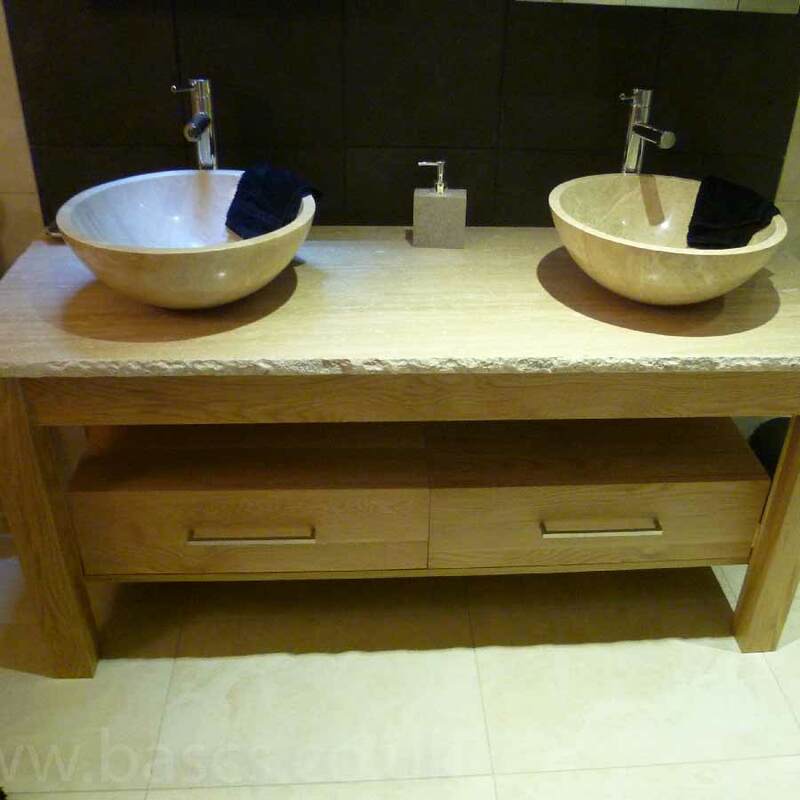 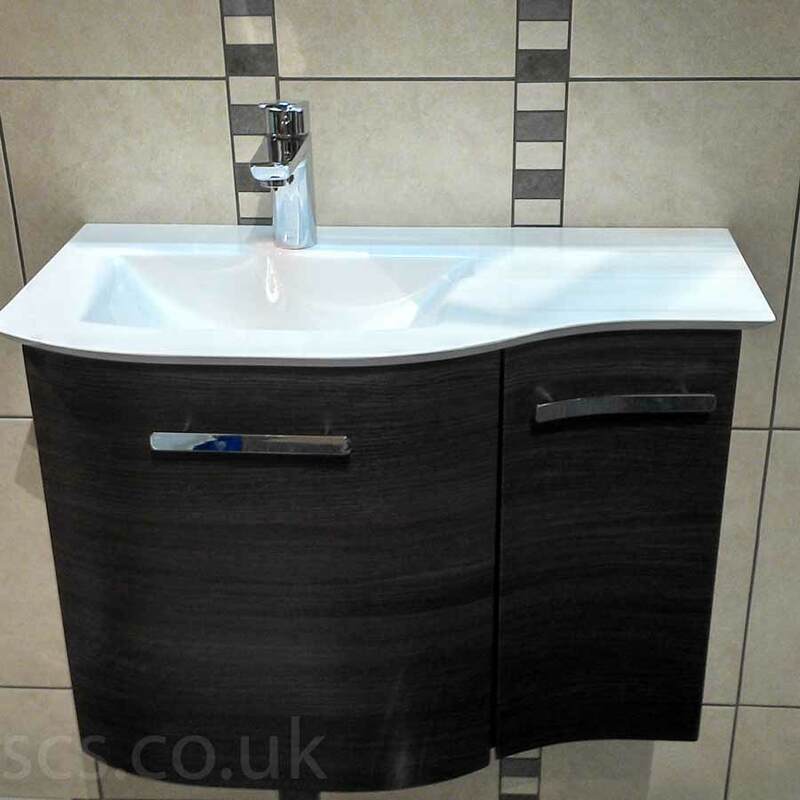 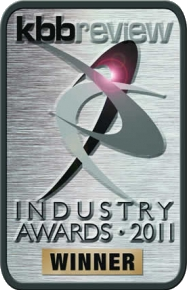 BASCS have many of the UK’s top kitchen and bathroom brands on display. 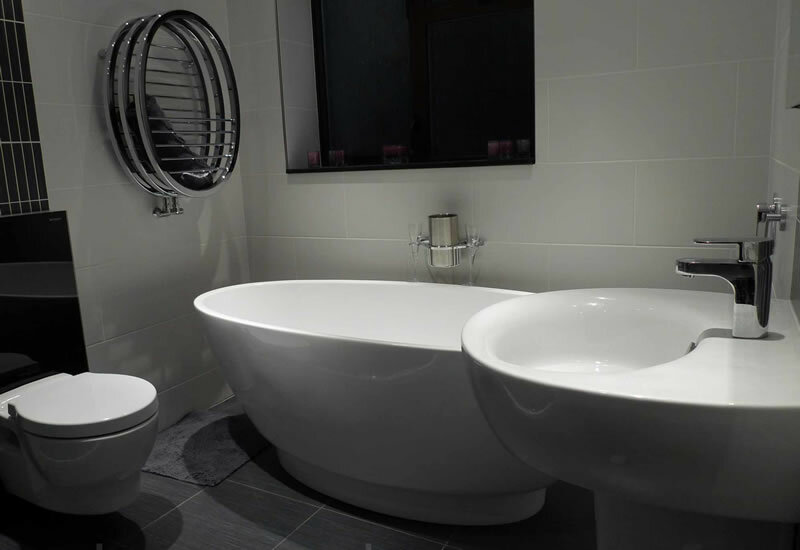 Visit us and be inspired by our range of baths, kitchens, basins, tiles, wetrooms and walk-in showers, cabinets and cubicles, digital showers, LED mirrors and much more! 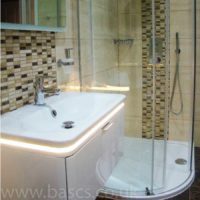 Showers, shower enclosures, steam cabinet, shower trays, lighting, music, tiles… visit our showroom in Swindon to peruse the latest styles and shower technology. 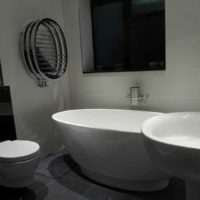 A wide selection of Baths whirlpool baths, free standing, corner baths, easy access baths! 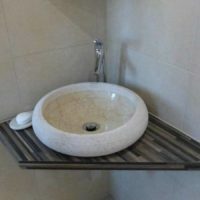 We can create a design you’ll want to make a splash about! 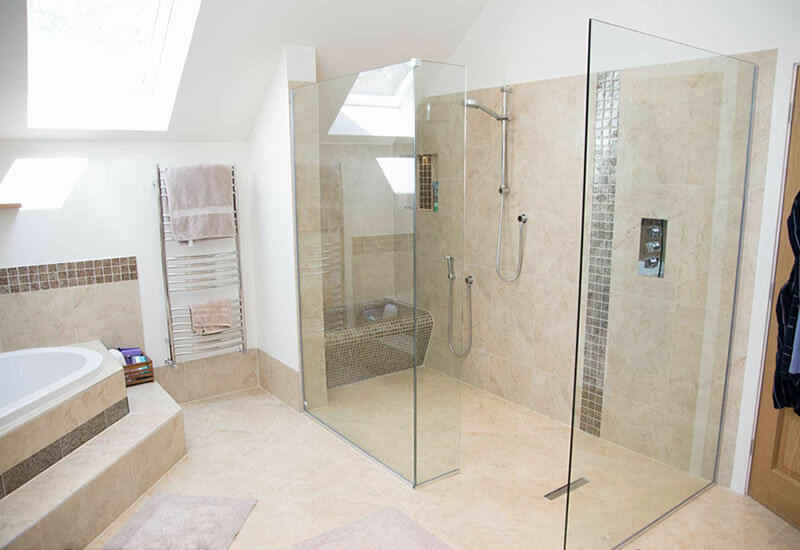 An impressive range of wetrooms, central suite wetroom or walk-in showers! 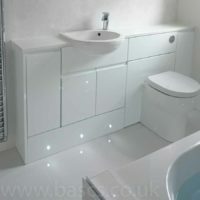 We can advise you on matching accessories, lighting, music, taps, tiles etc. 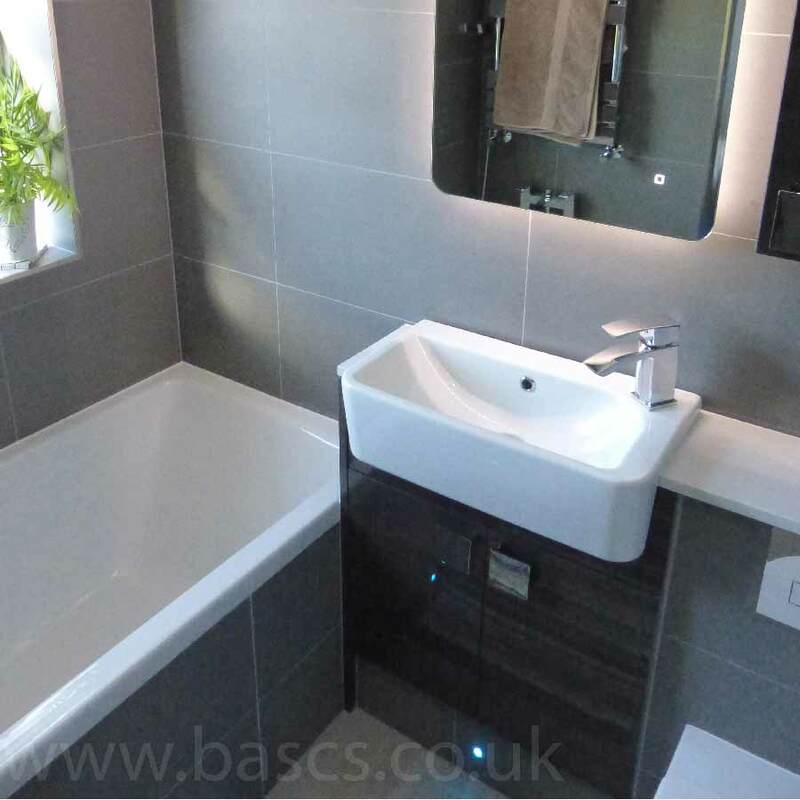 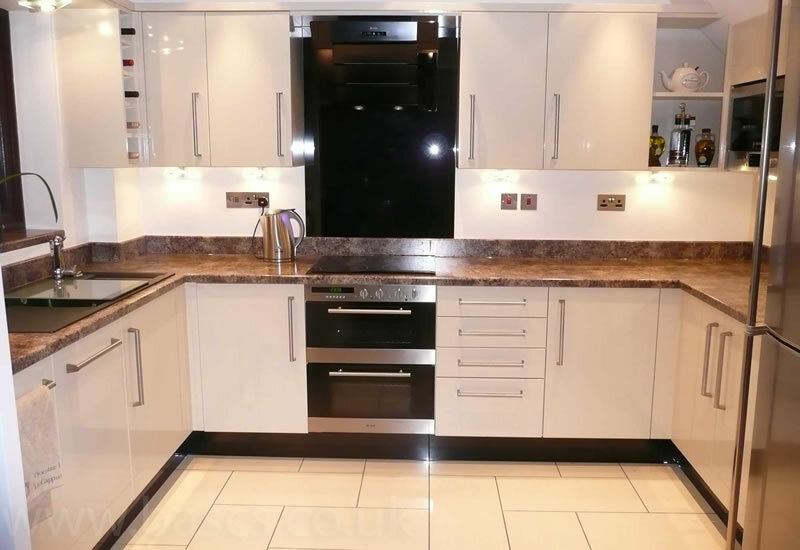 BASCS offer Luxury kitchens and kitchen furniture with a wide selection of features, colours and styles plus expert sales advice and a 3D Kitchen Design service. 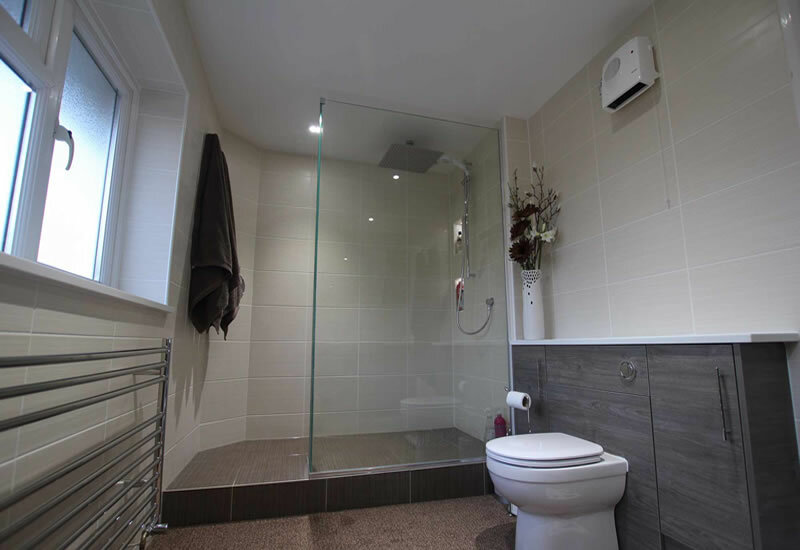 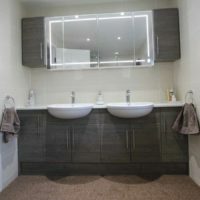 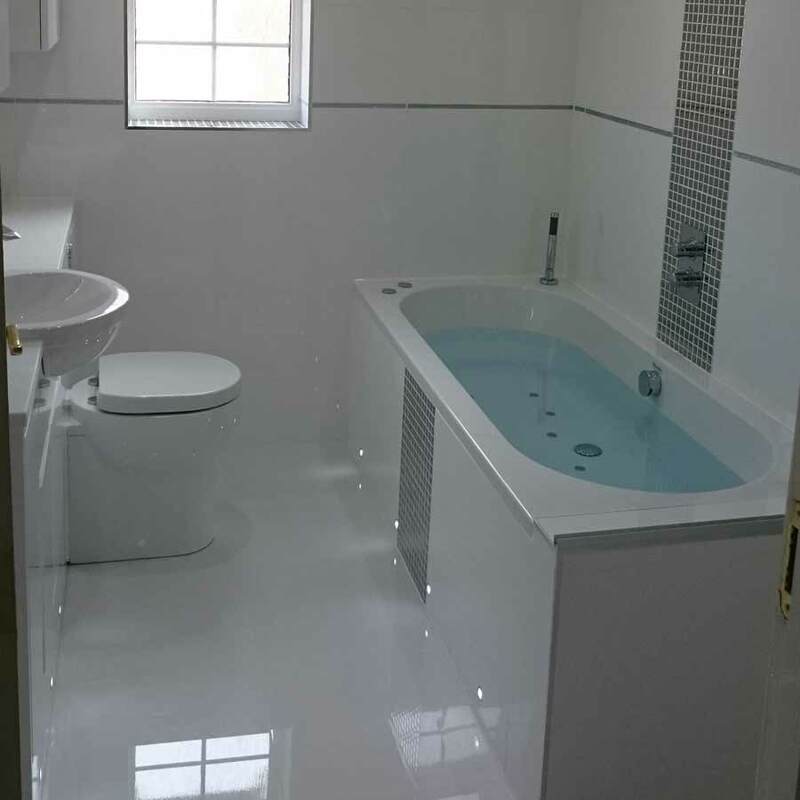 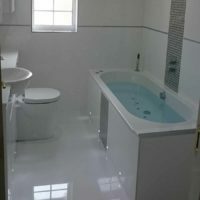 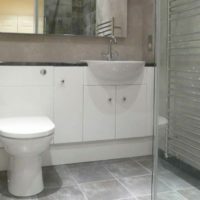 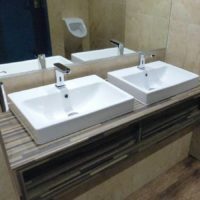 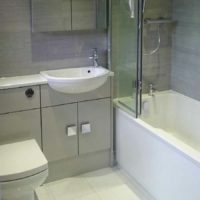 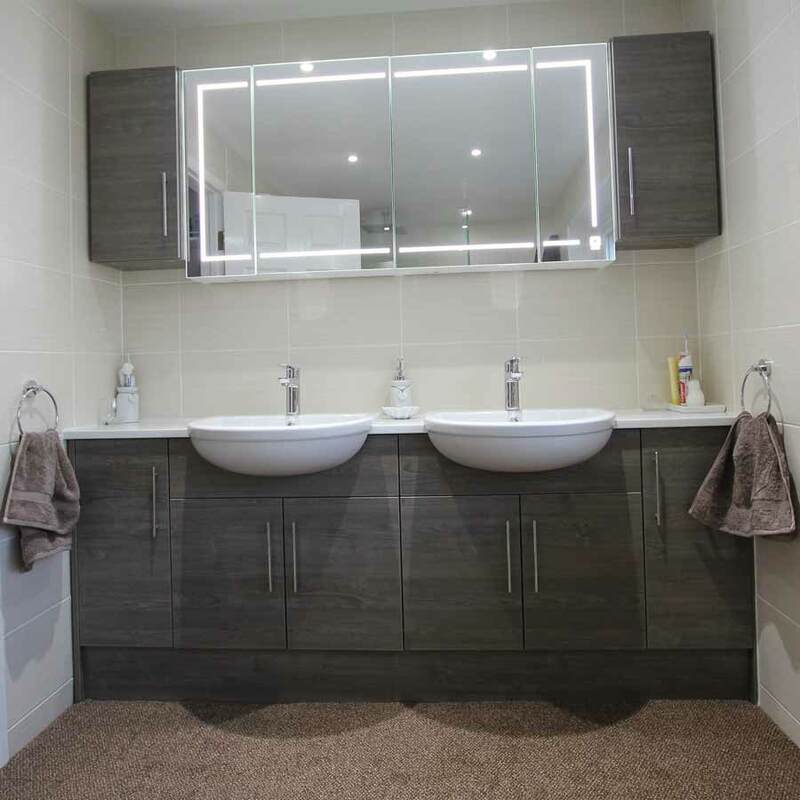 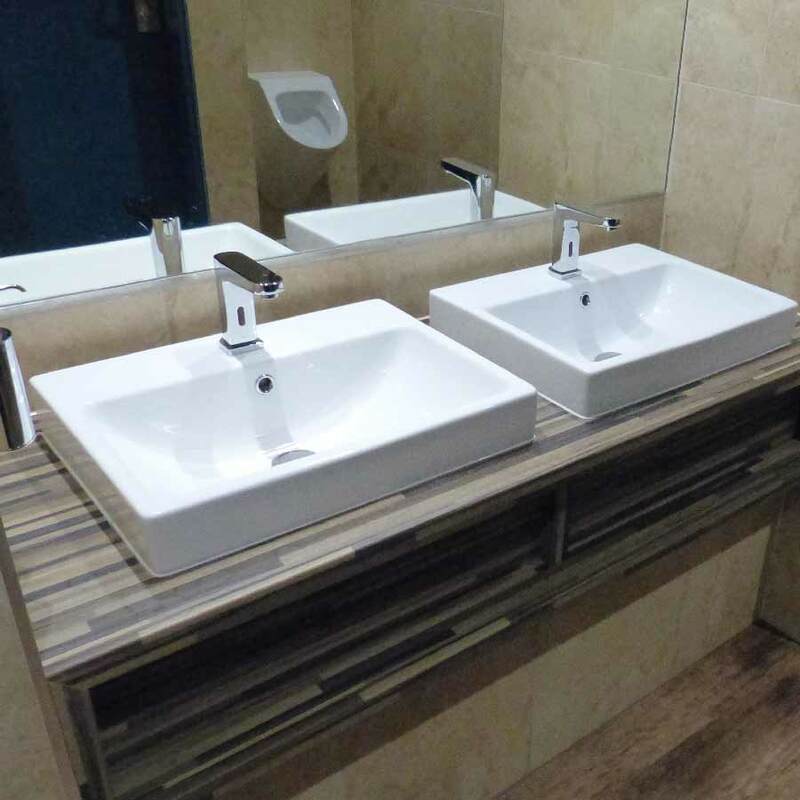 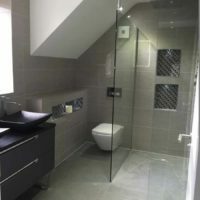 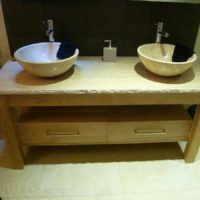 Bathroom steam free mirrors, taps, heated towel rails, toilet seats, tiles, bathroom lighting, sound systems and so much more! 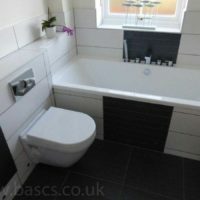 Come and visit us to start planning your new bathroom! 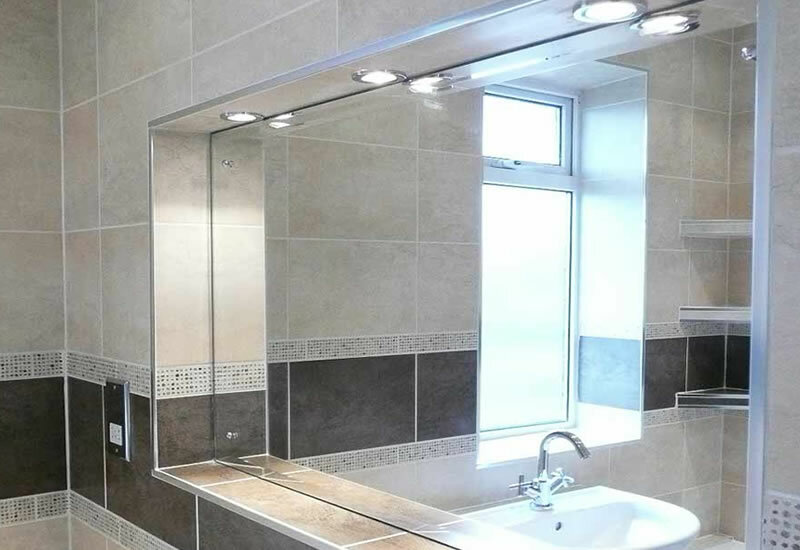 You will love being able to see how your new bathroom or Kitchen will look. 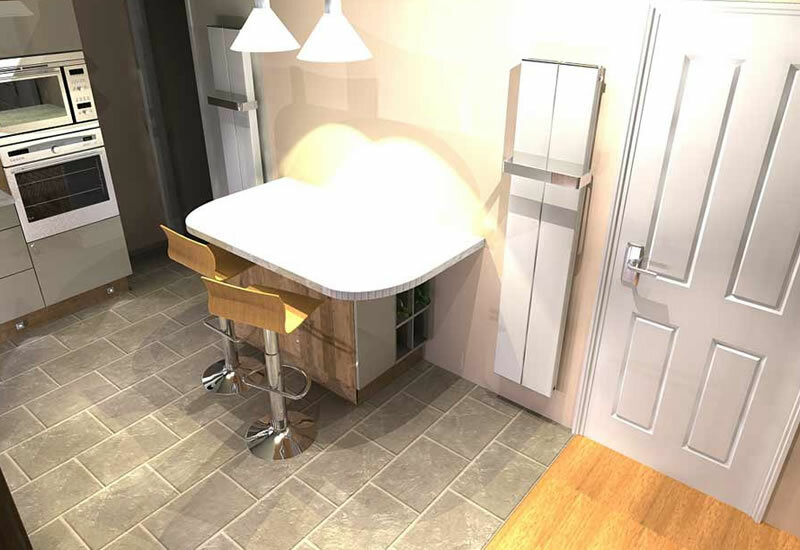 Our 3D designs will provide photo-realistic images so that you can clearly see what your design will look like in reality.